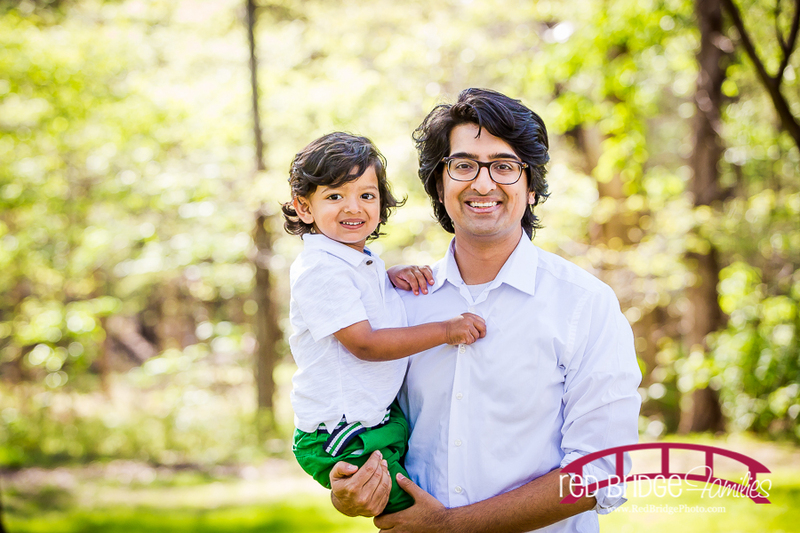 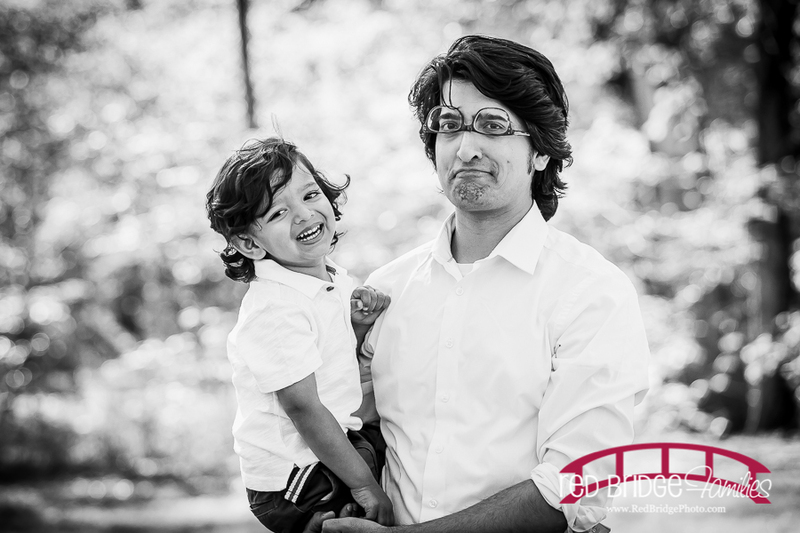 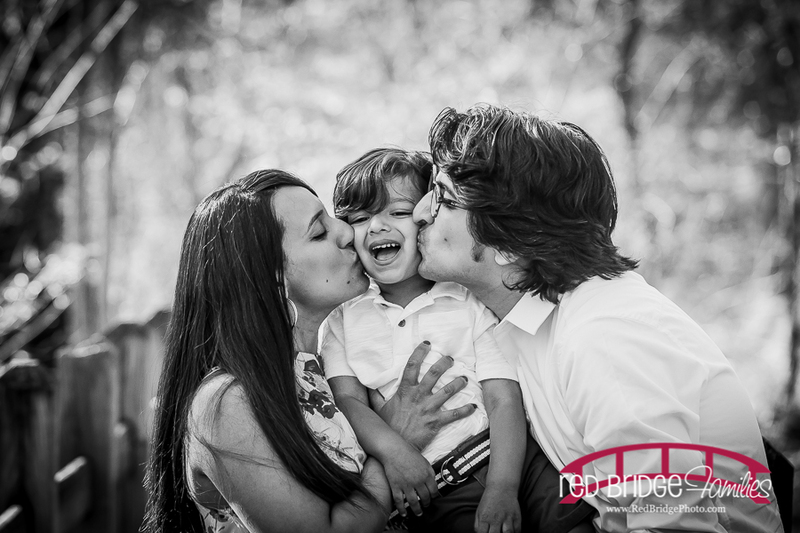 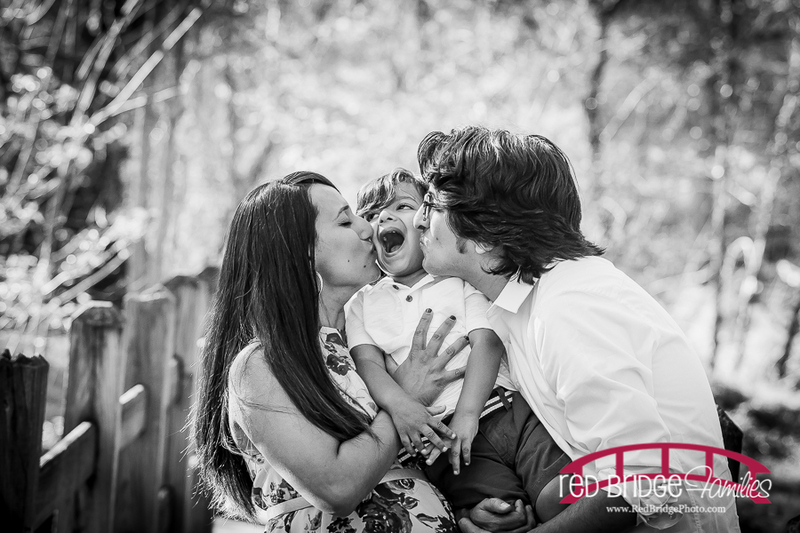 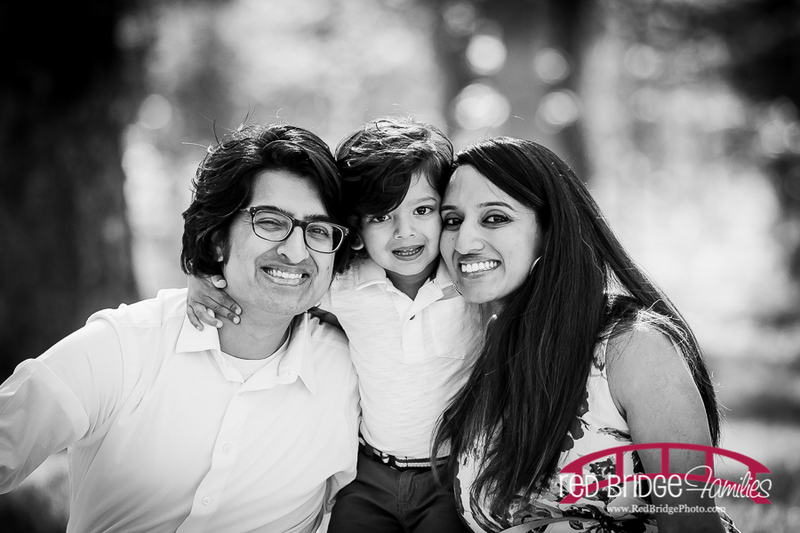 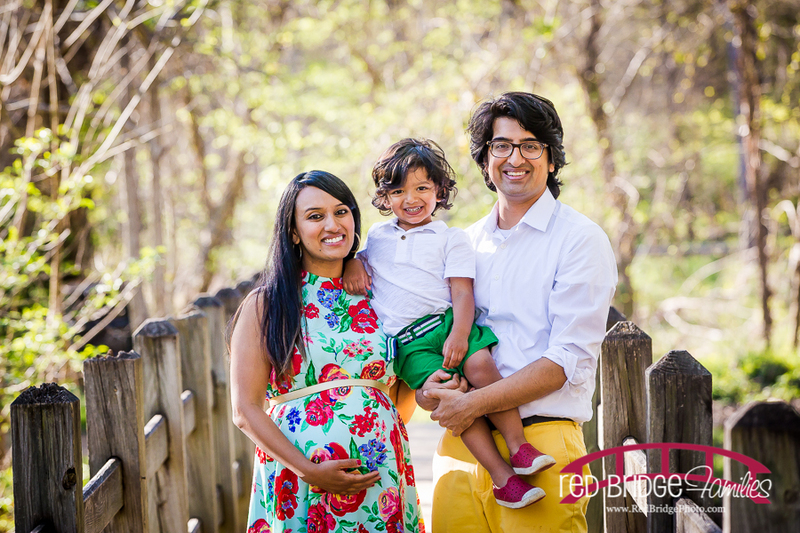 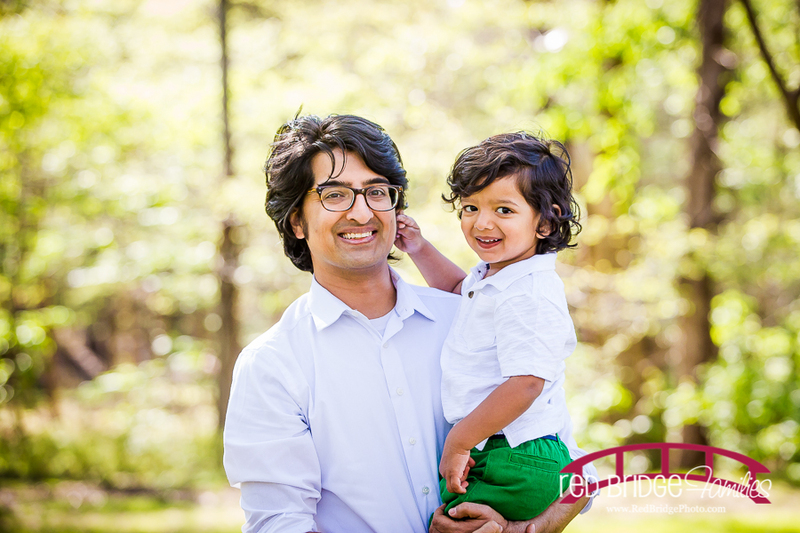 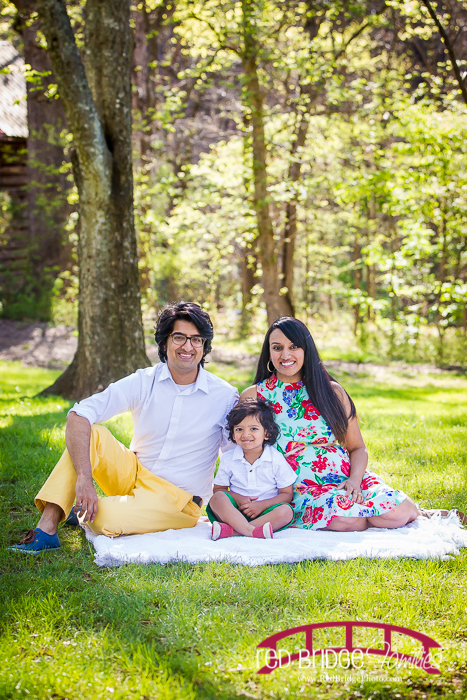 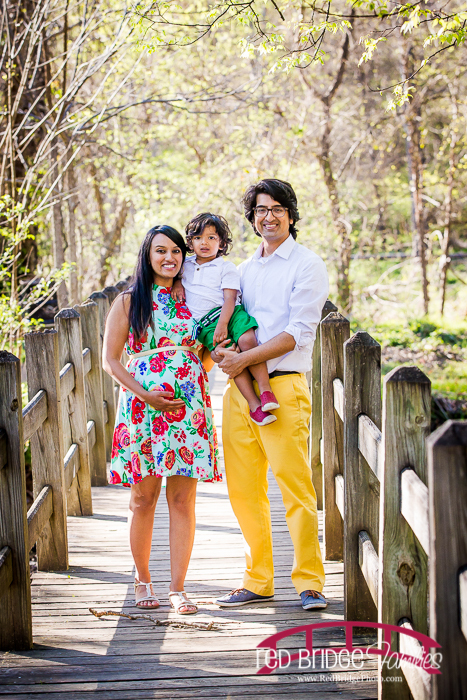 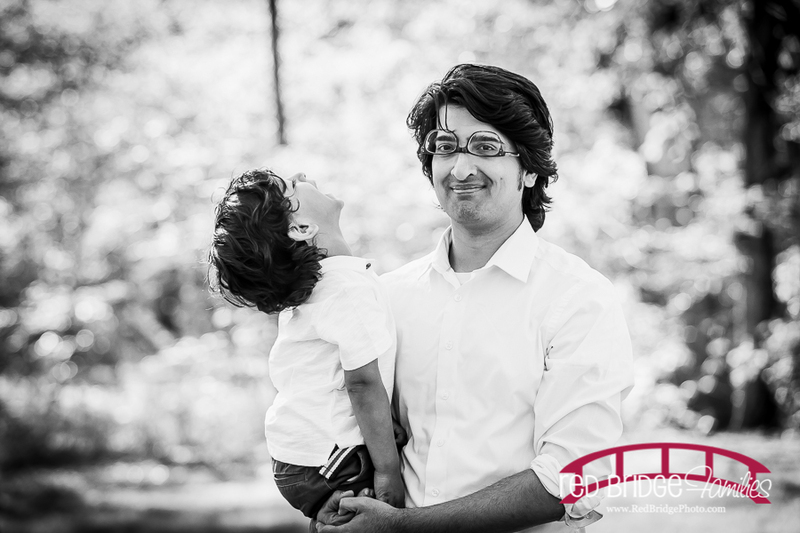 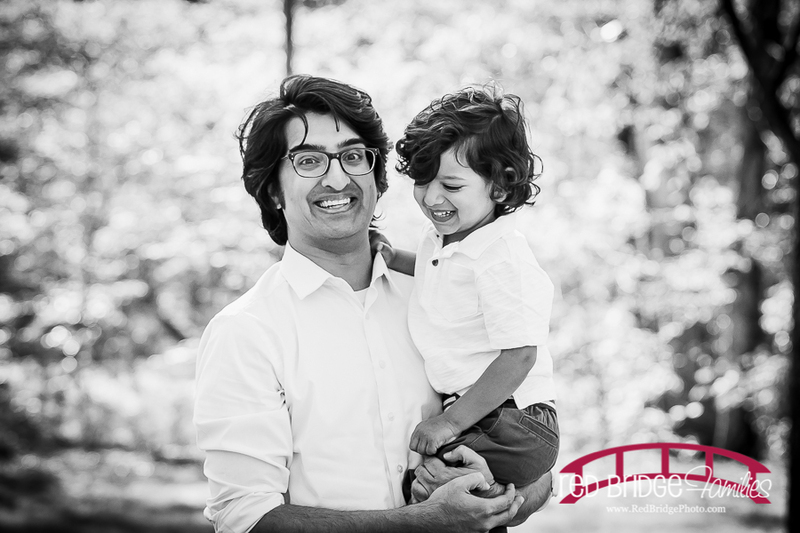 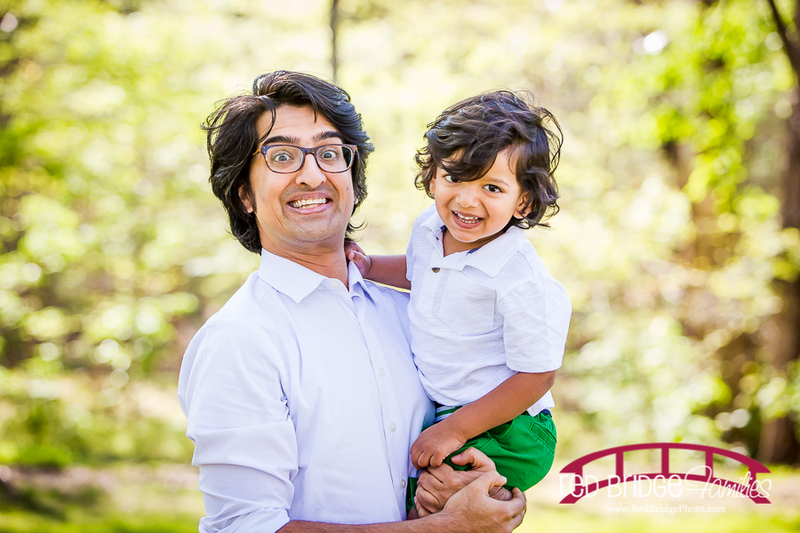 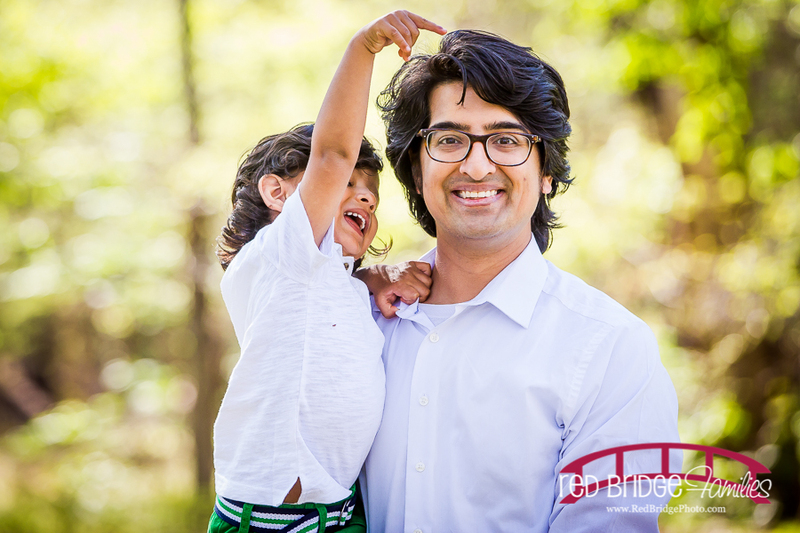 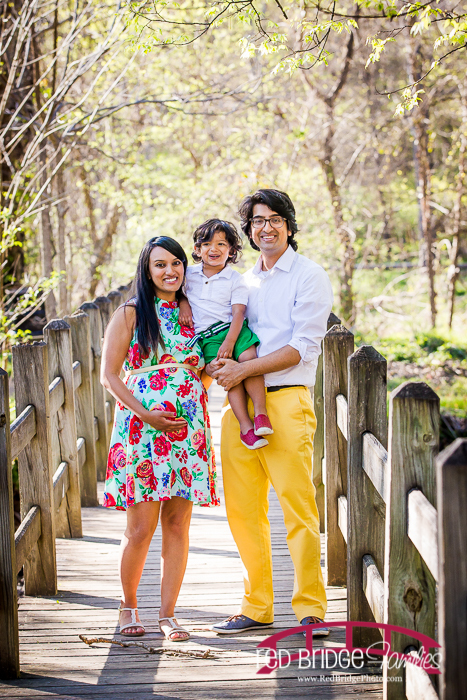 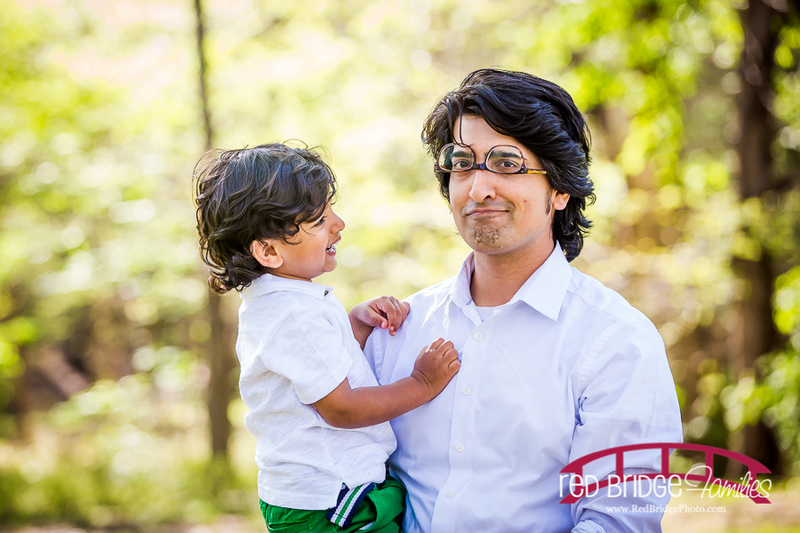 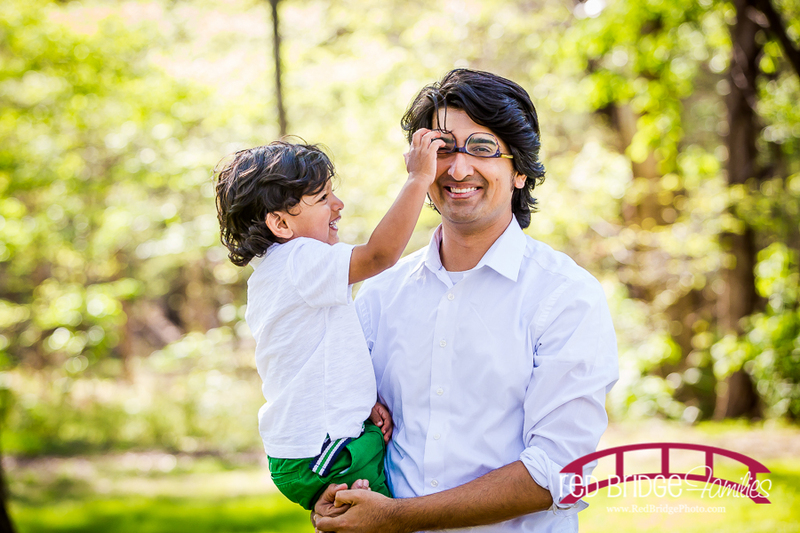 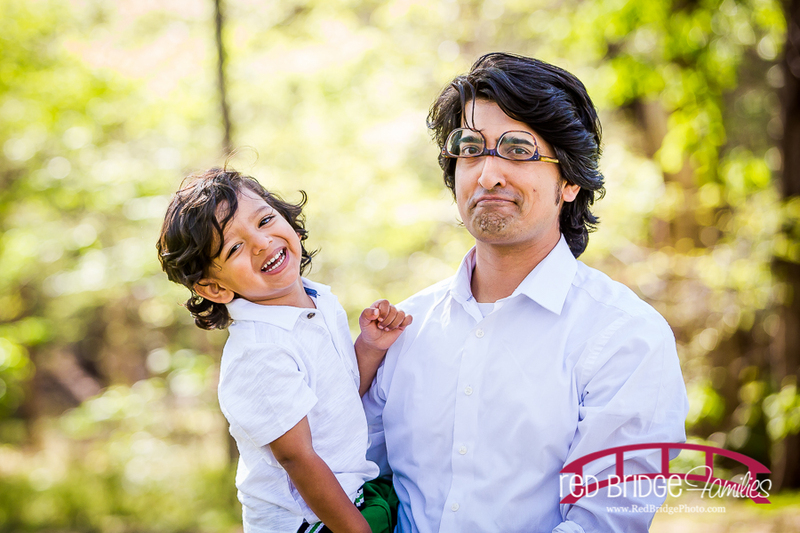 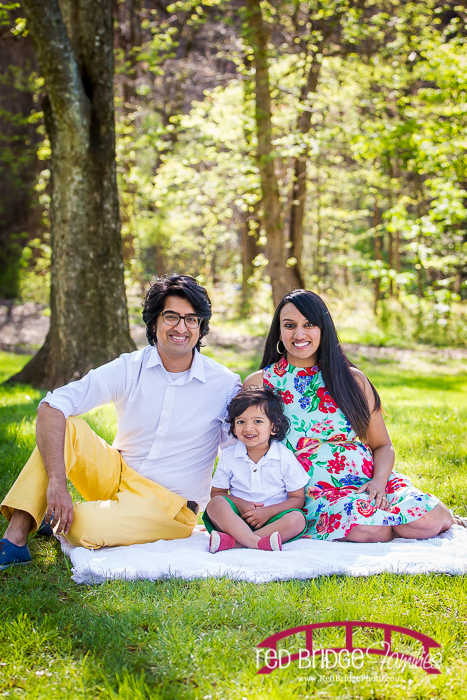 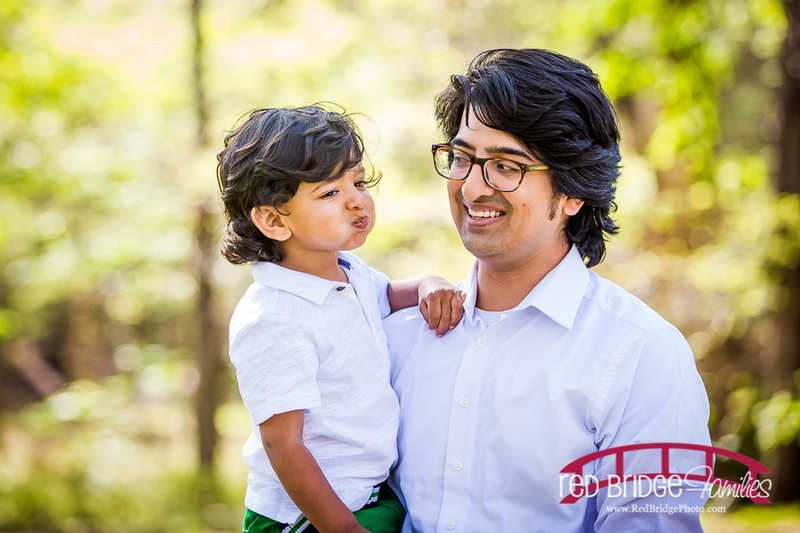 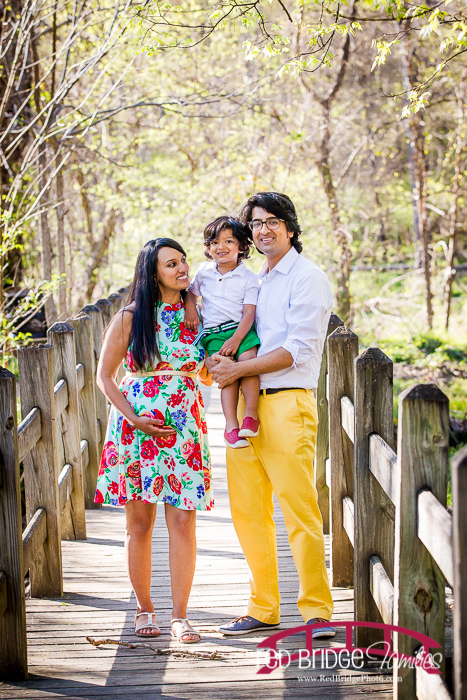 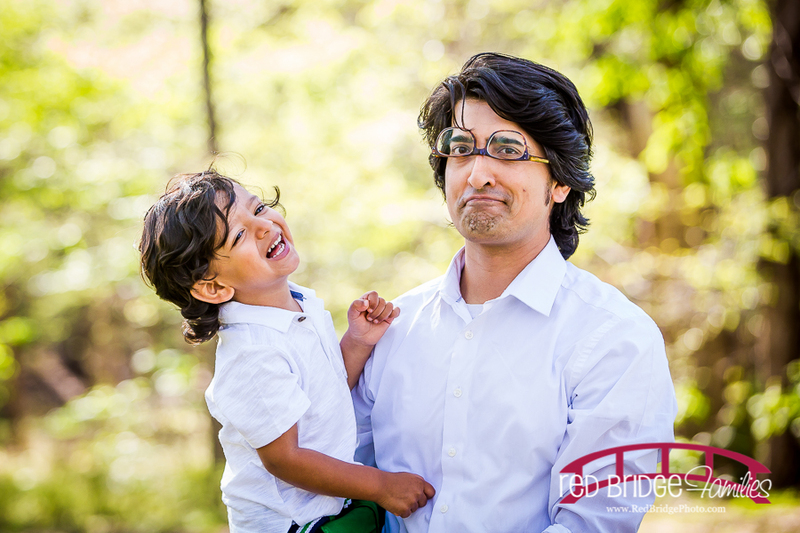 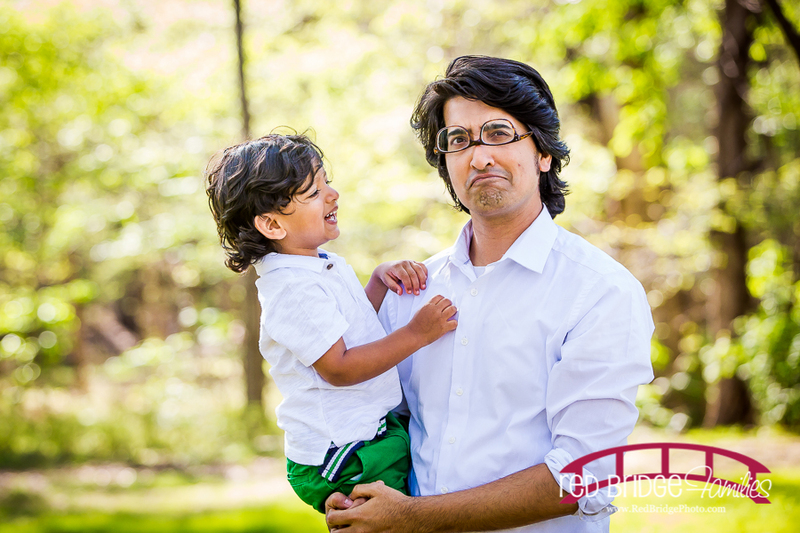 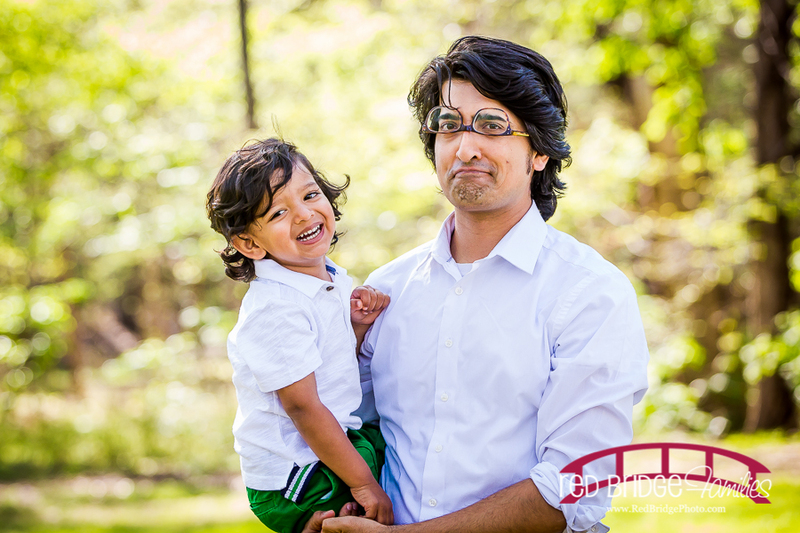 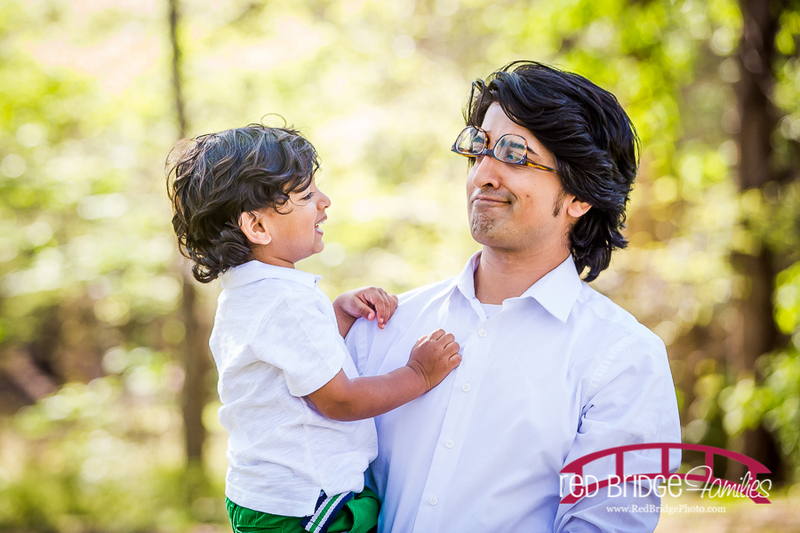 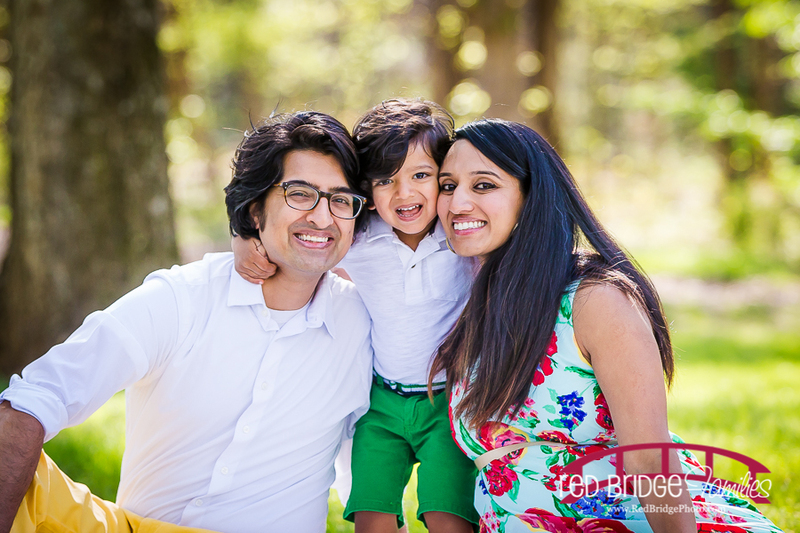 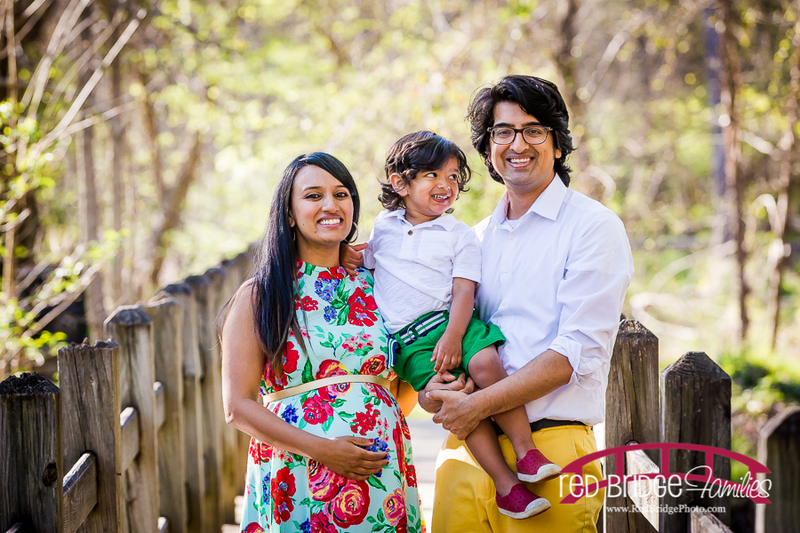 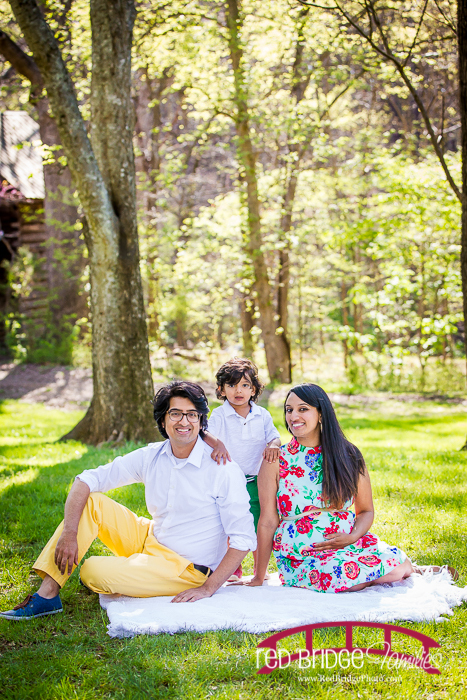 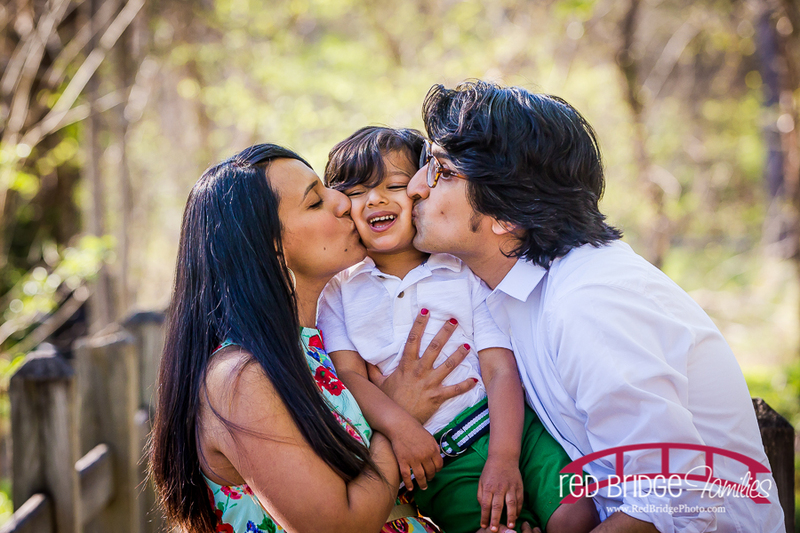 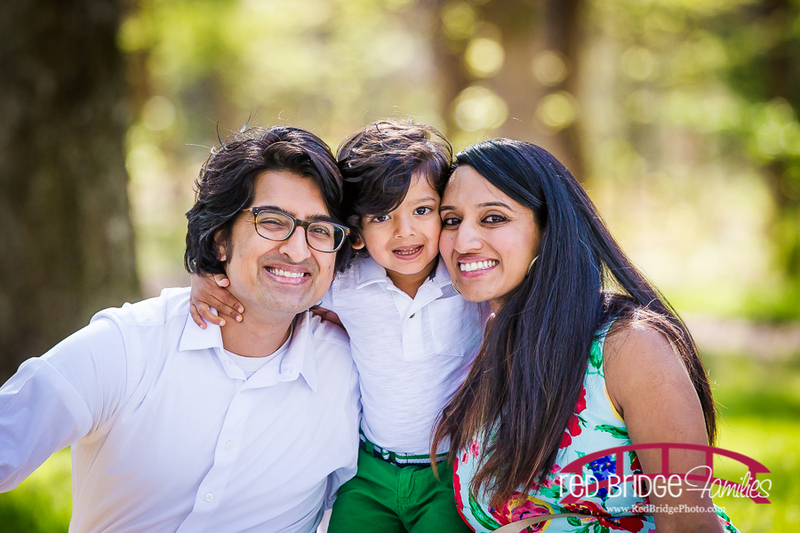 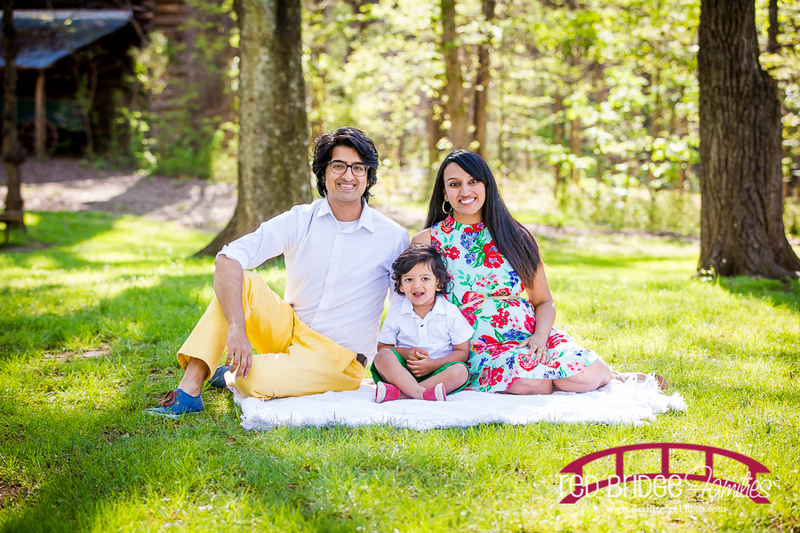 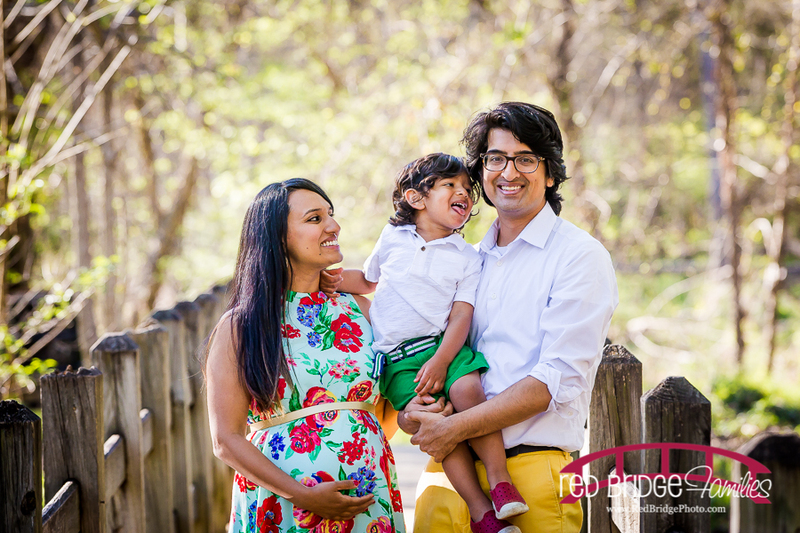 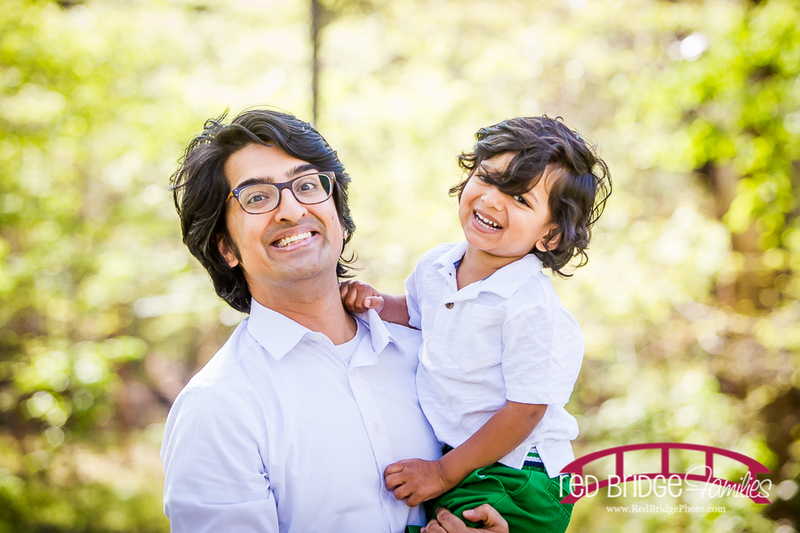 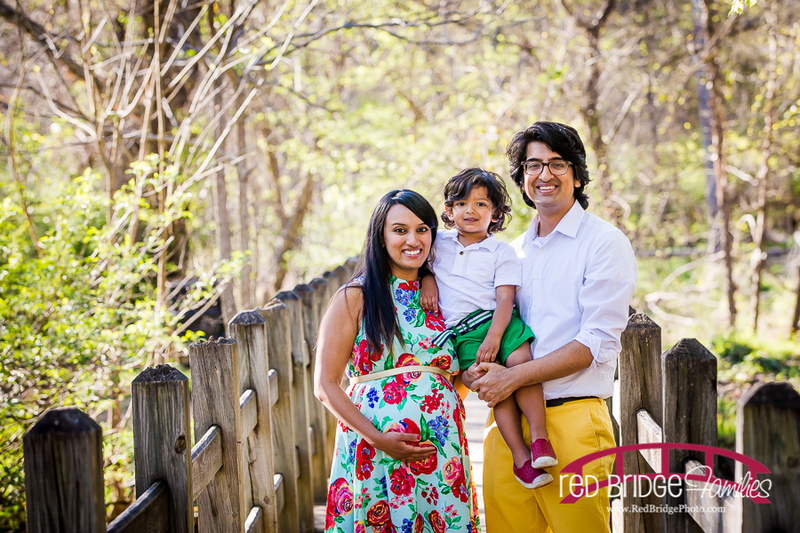 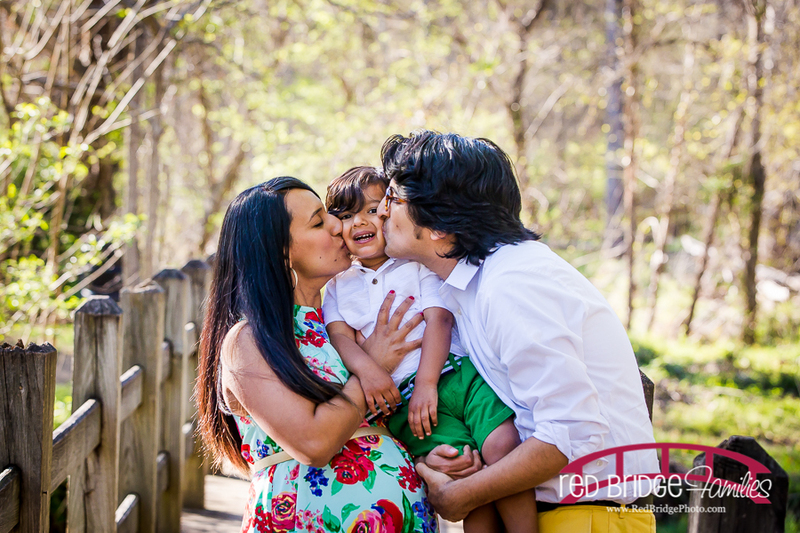 This adorable family met me for a maternity and family session recently and what a great time we had! 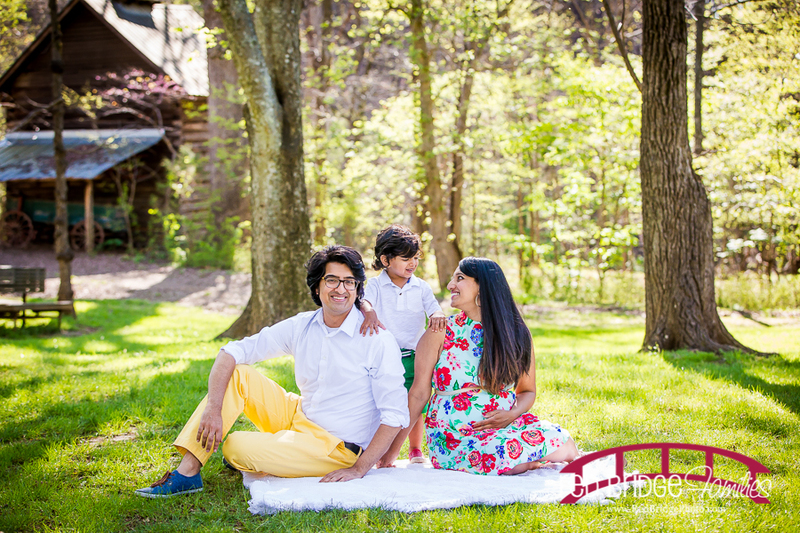 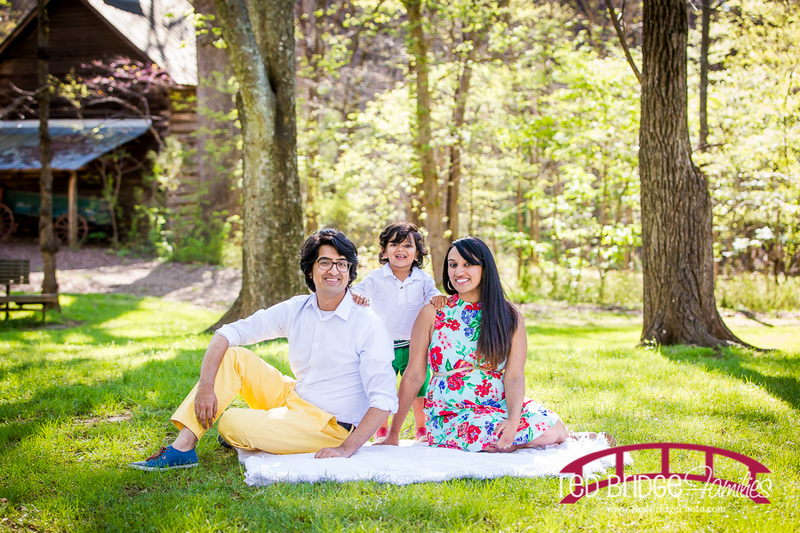 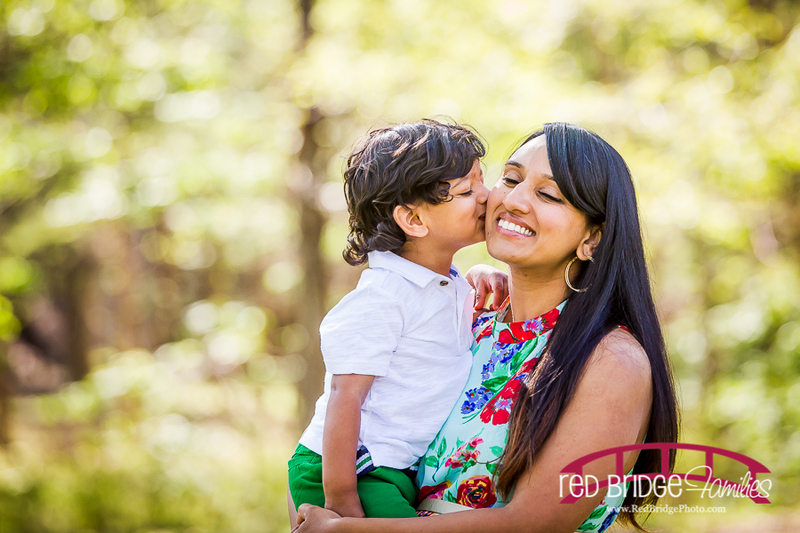 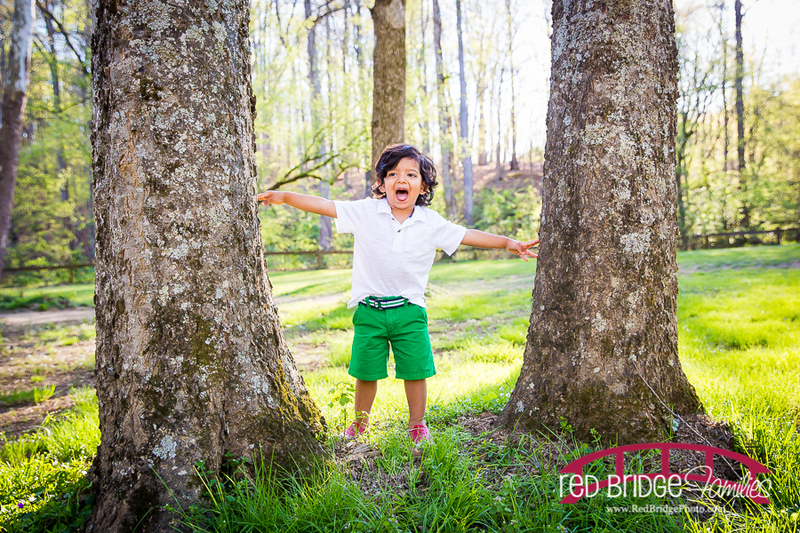 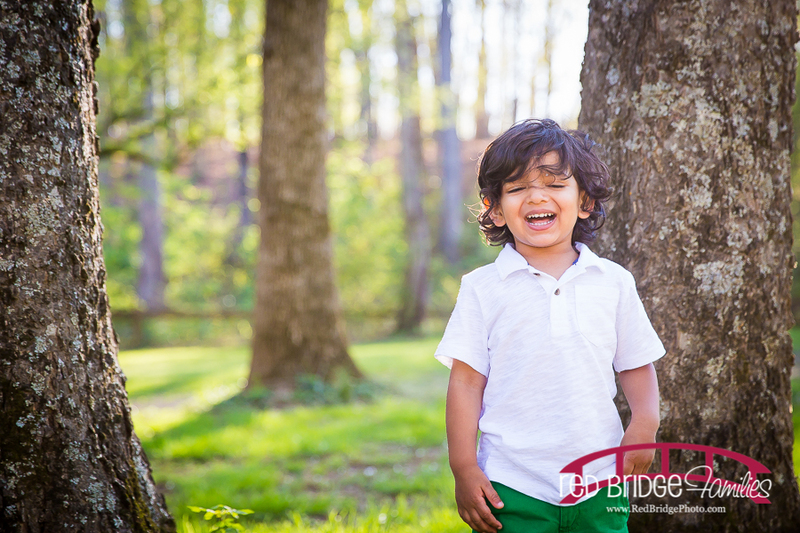 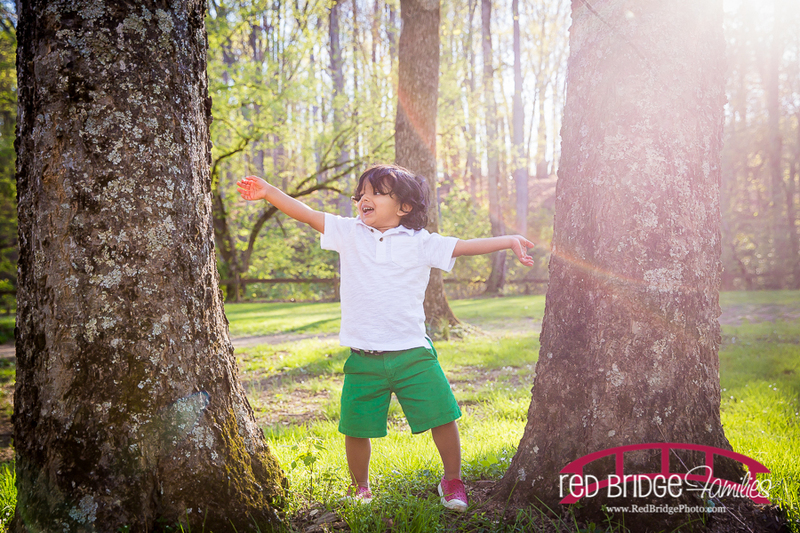 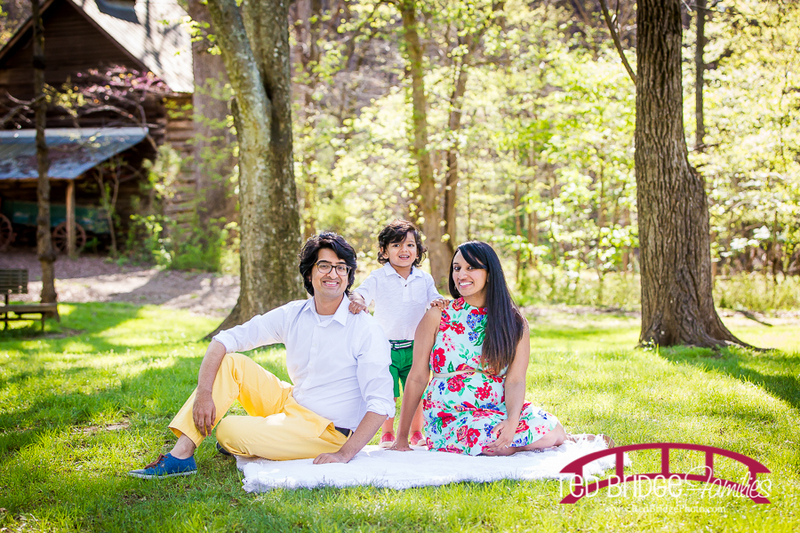 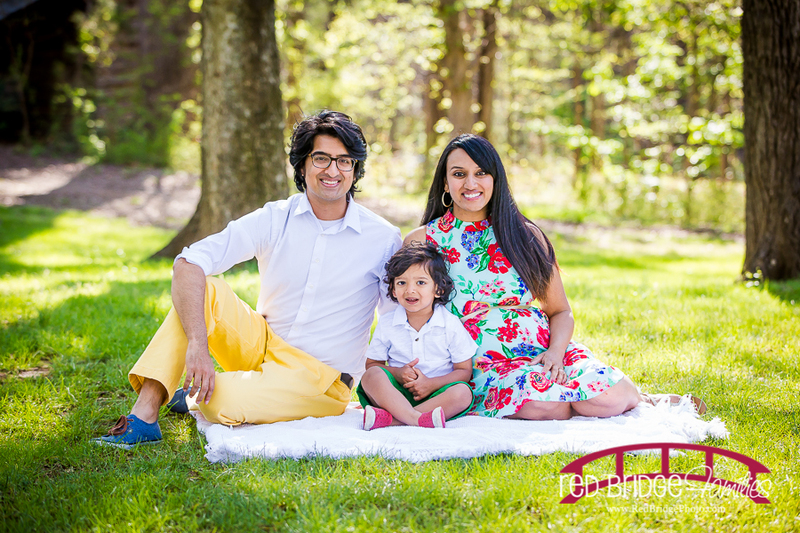 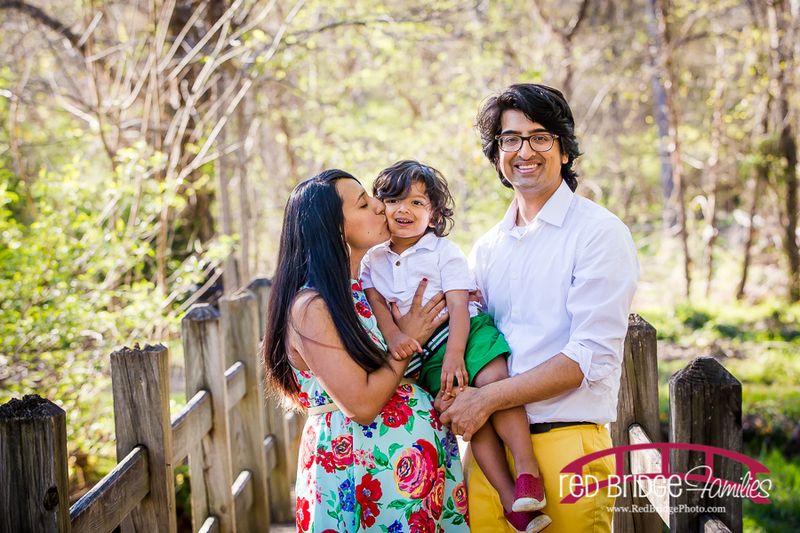 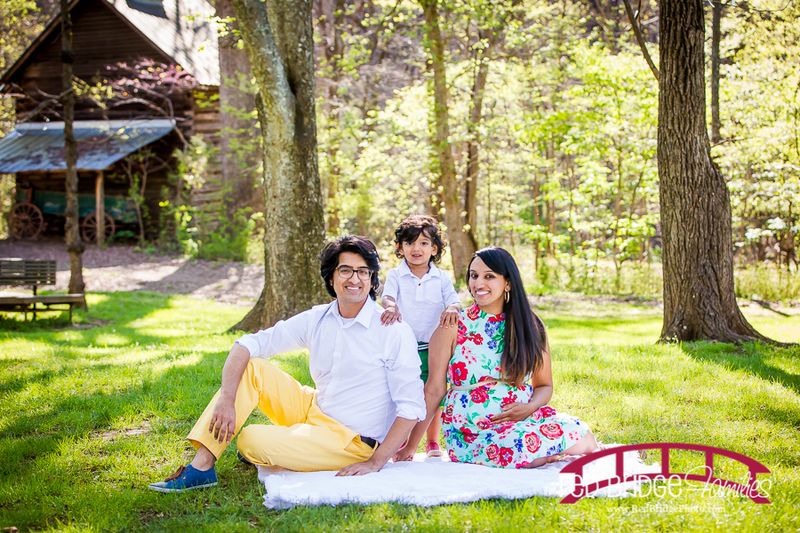 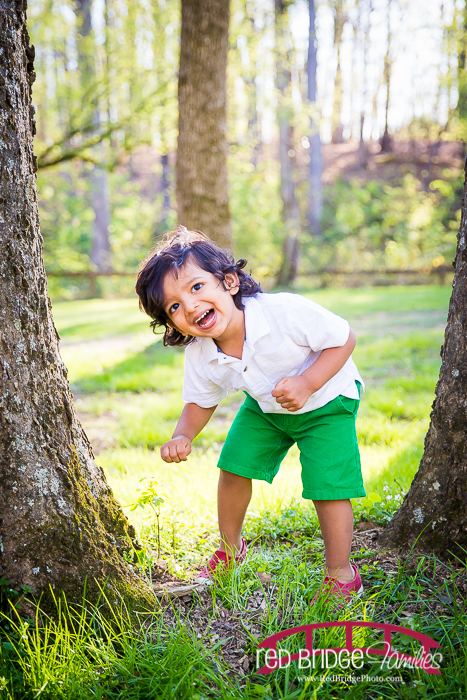 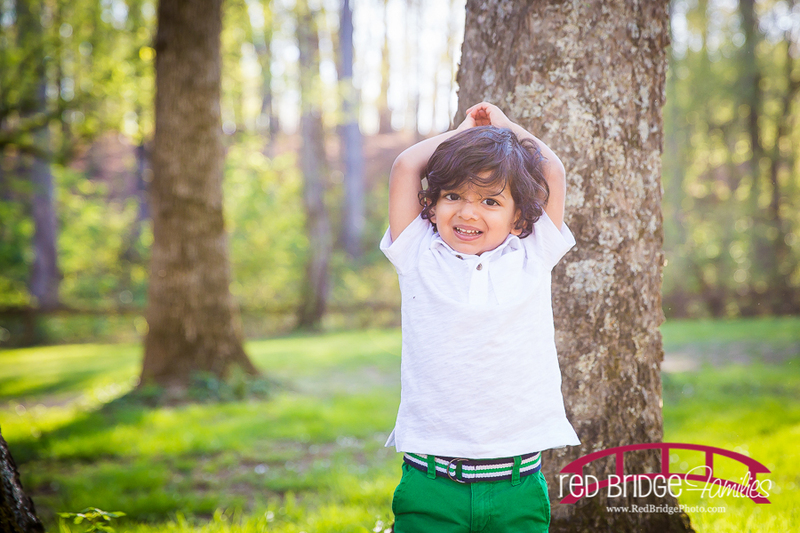 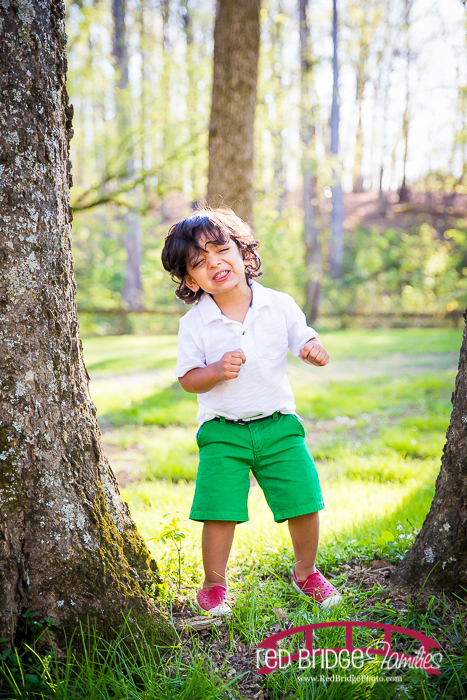 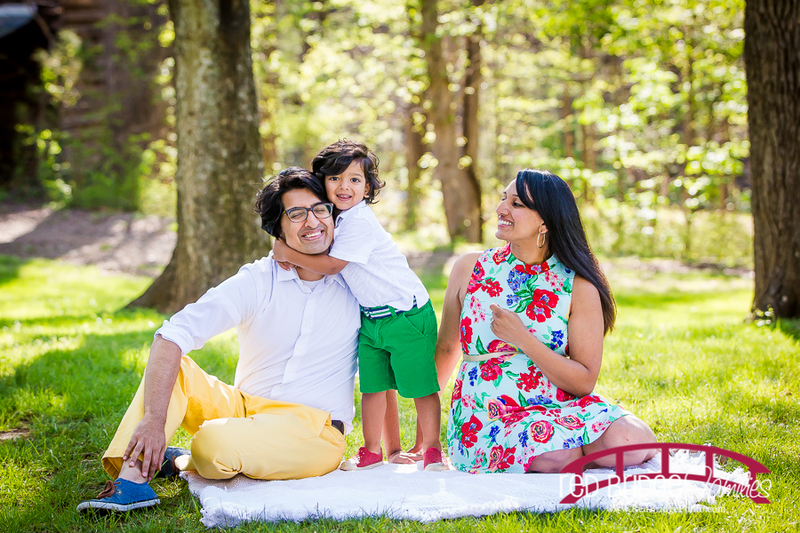 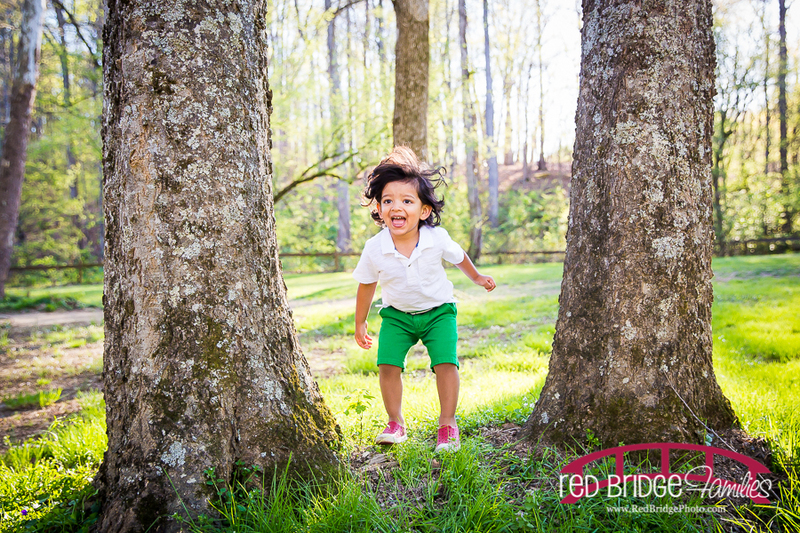 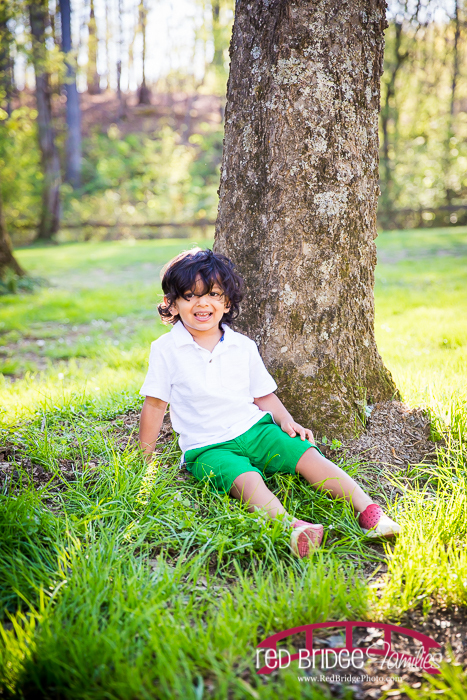 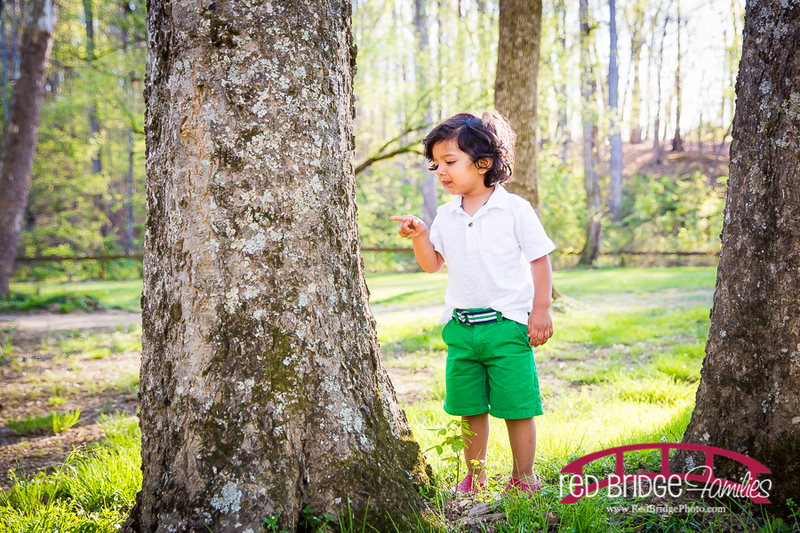 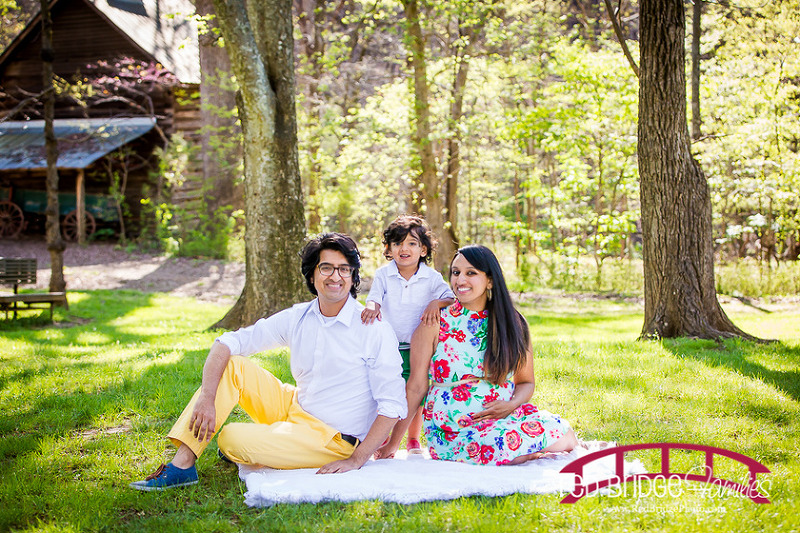 I love that they have a similar love for bright and lots of color (stay tuned for more and you will see exactly what I mean) and that they were so much fun the entire session! 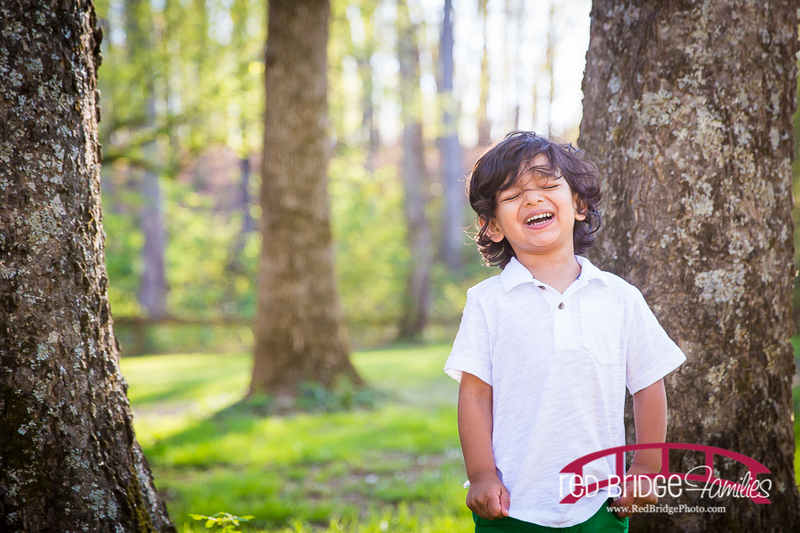 We had perfect weather at West Point and there were lots of others out enjoying this perfect park in North Durham. 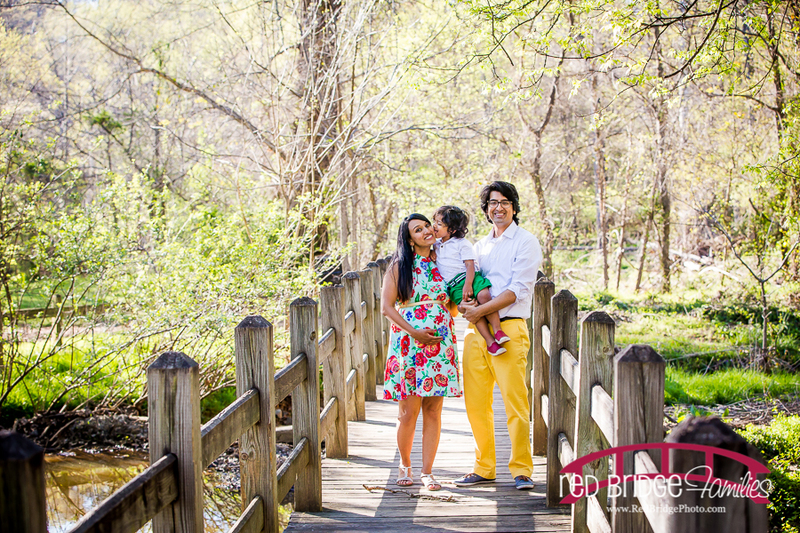 I love that there are so many options at this park for the rustic scenes that I love as well as just nature in general! 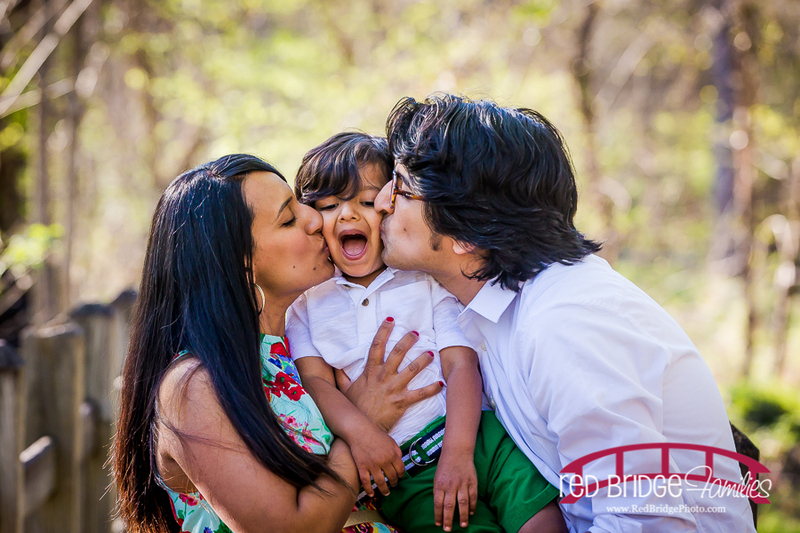 It was a great session and I really enjoyed every minute of it and well I mean you can see how much of a ham their little one Ender is. 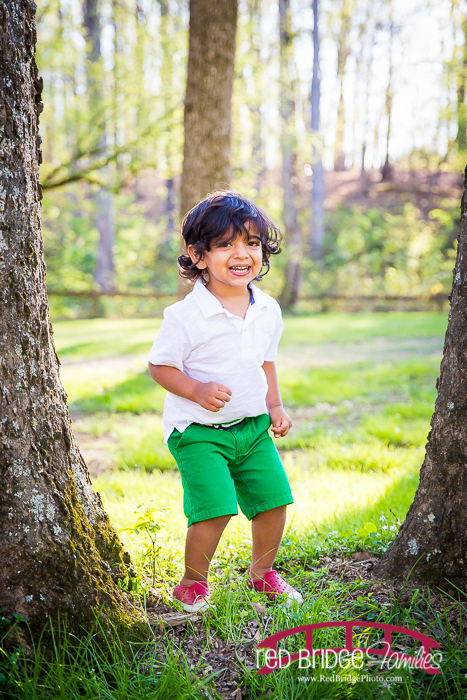 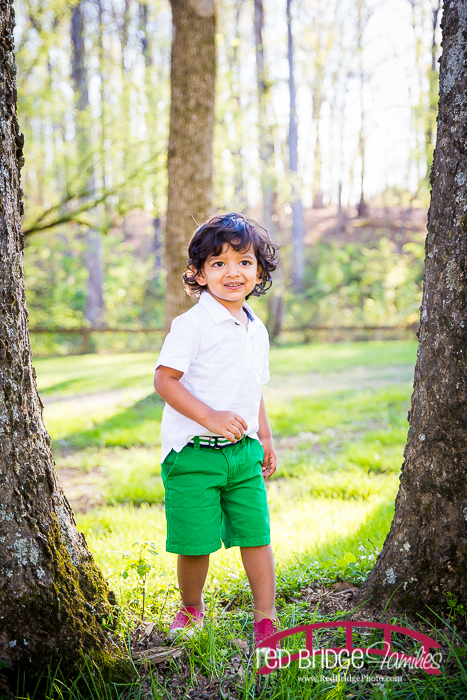 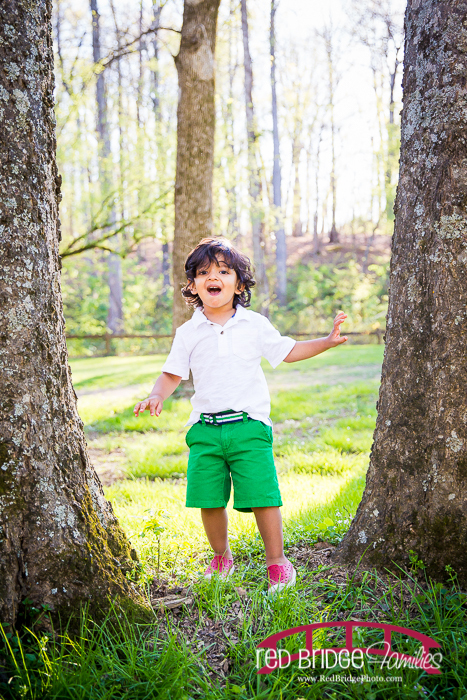 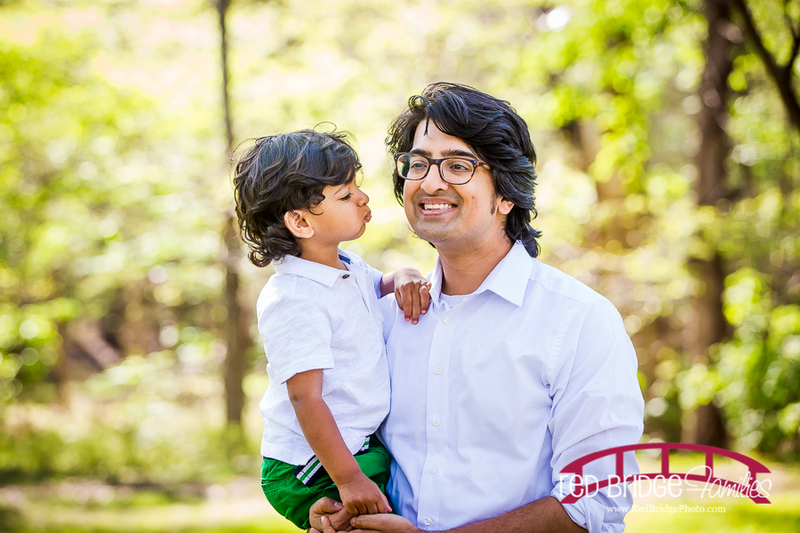 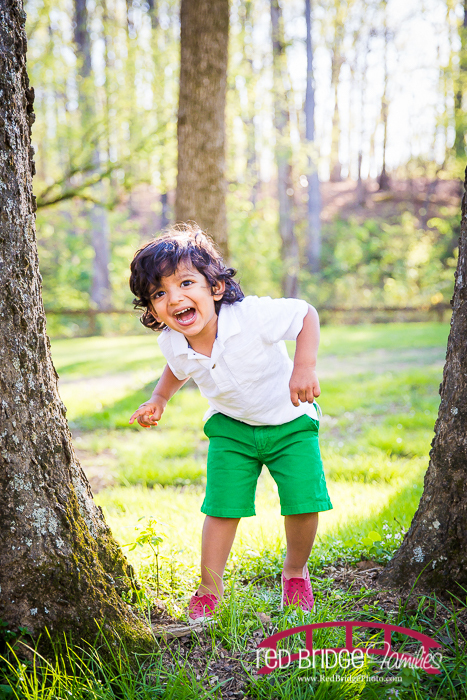 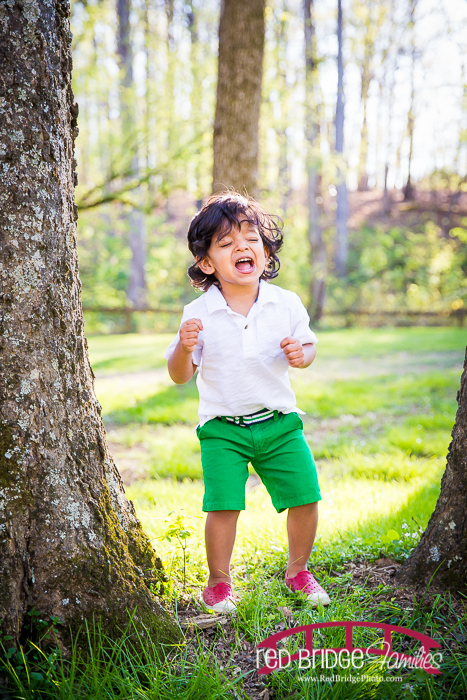 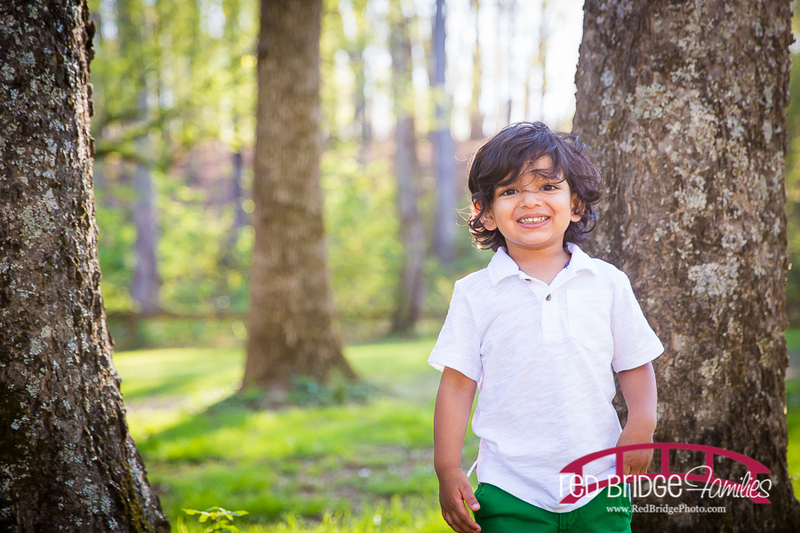 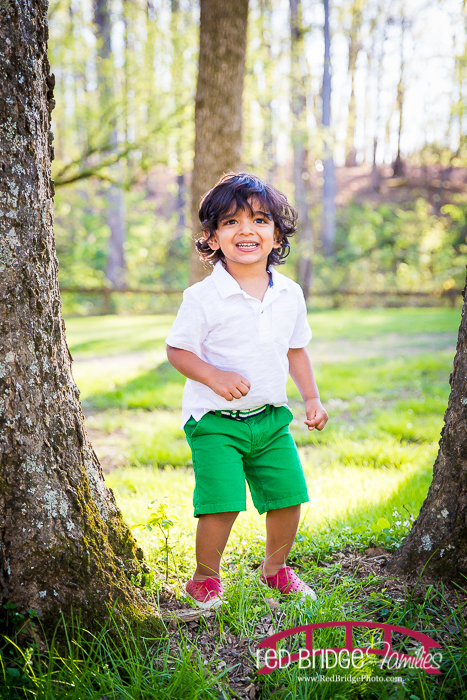 He truly is a joy to be around and is going to be a fantastic big brother as this family will be growing by one soon! 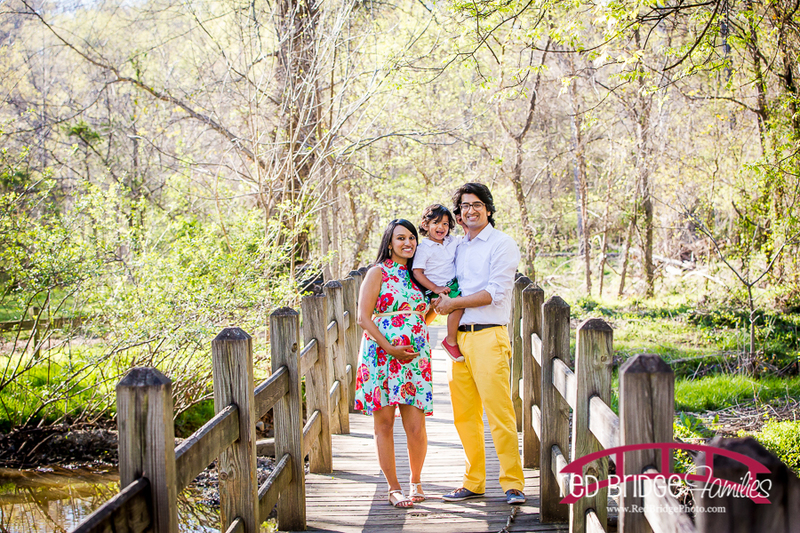 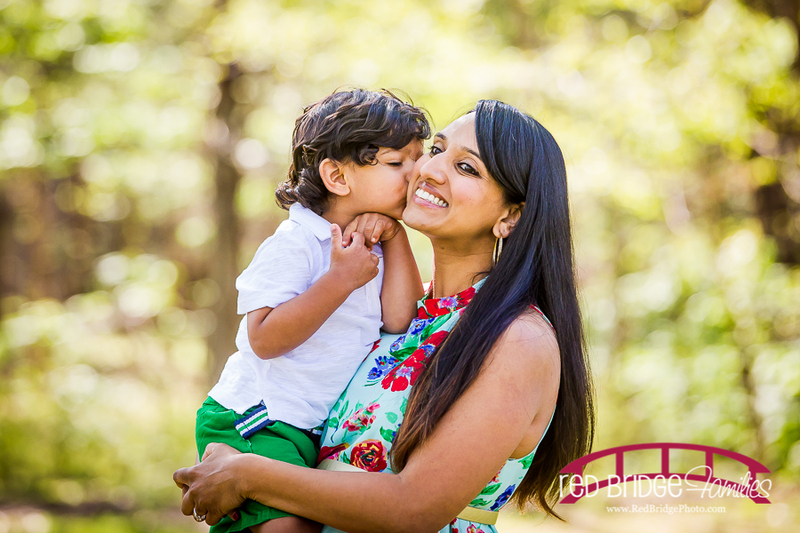 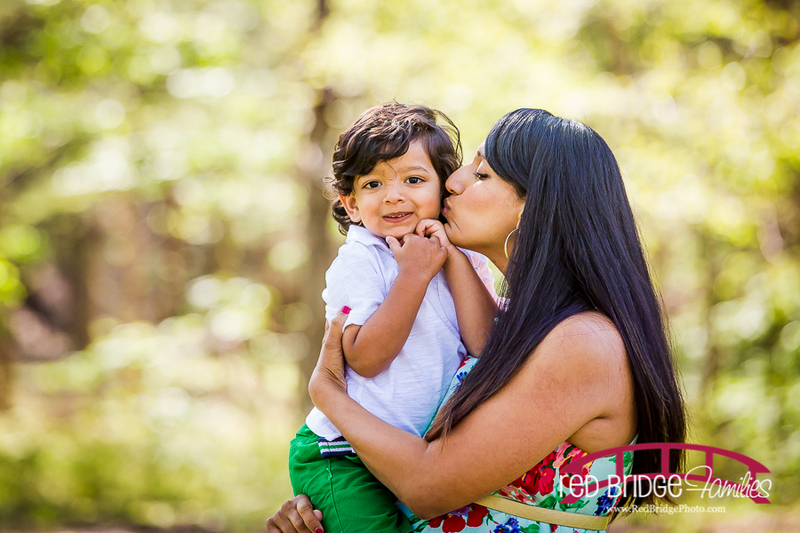 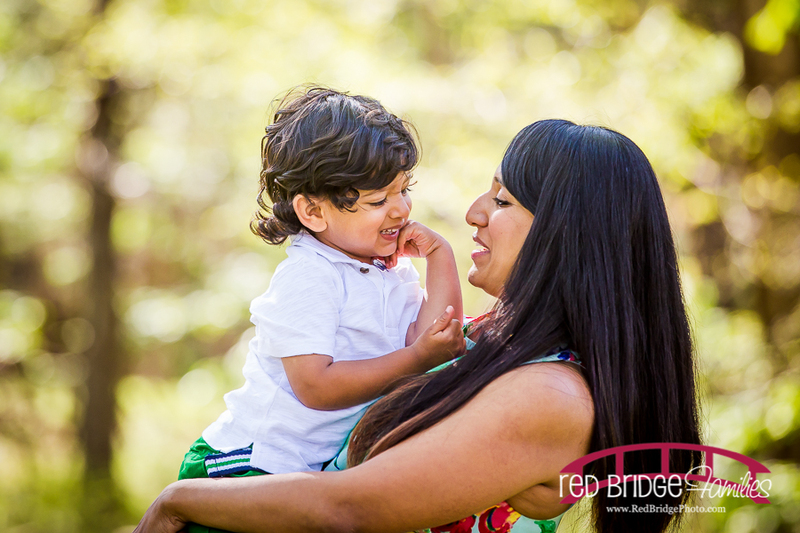 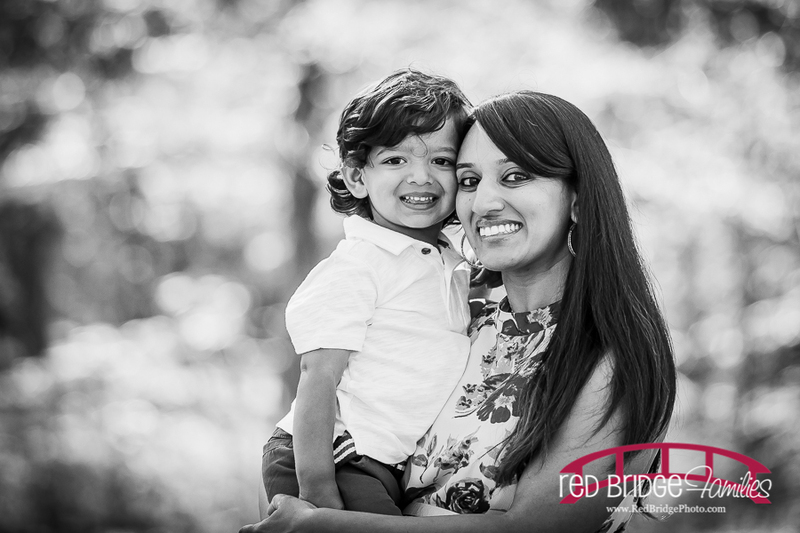 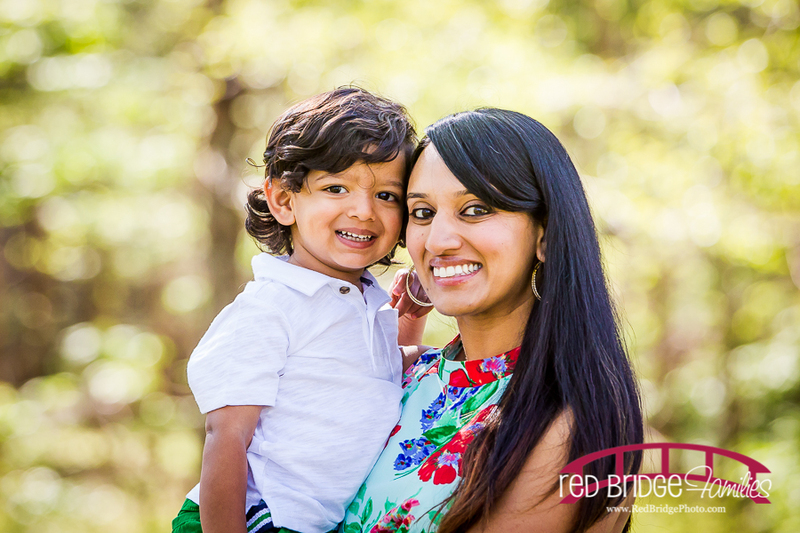 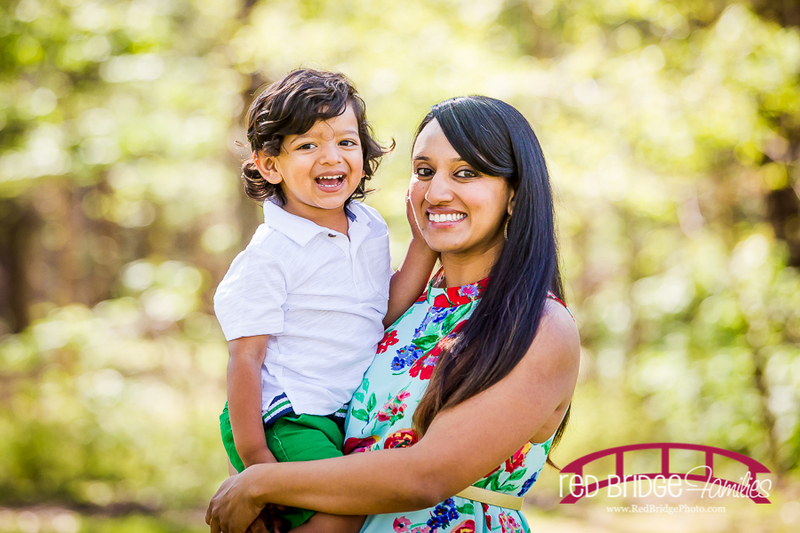 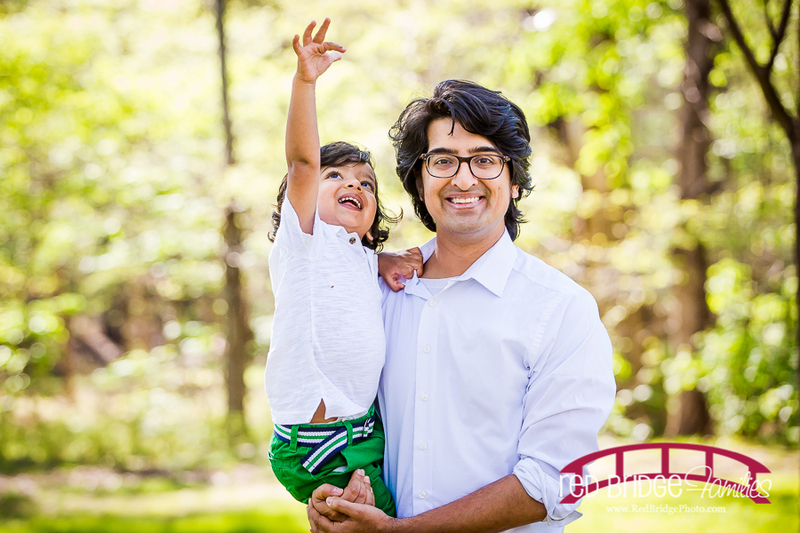 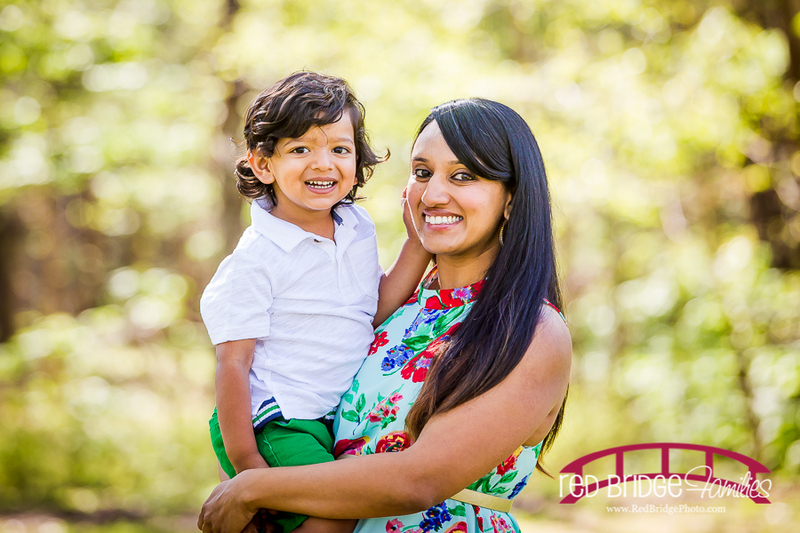 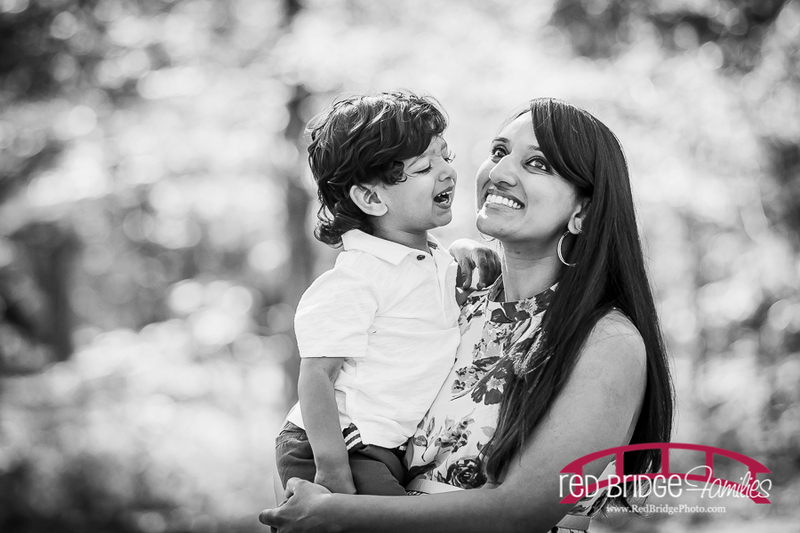 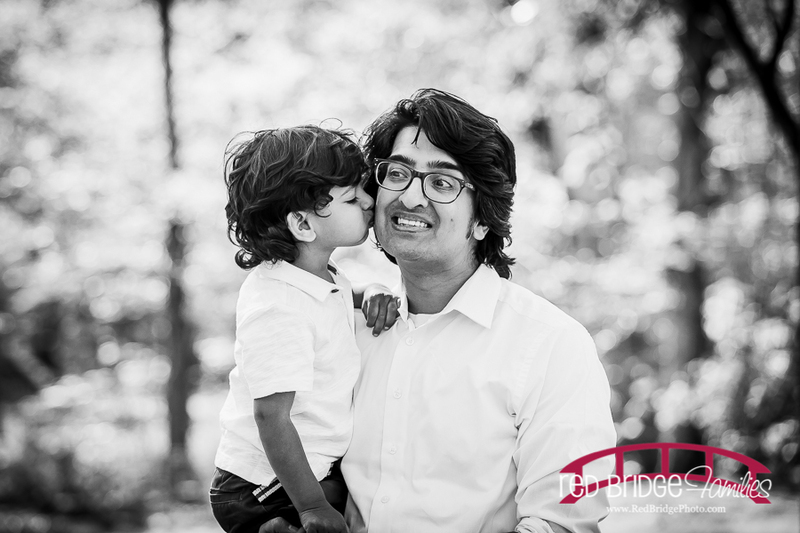 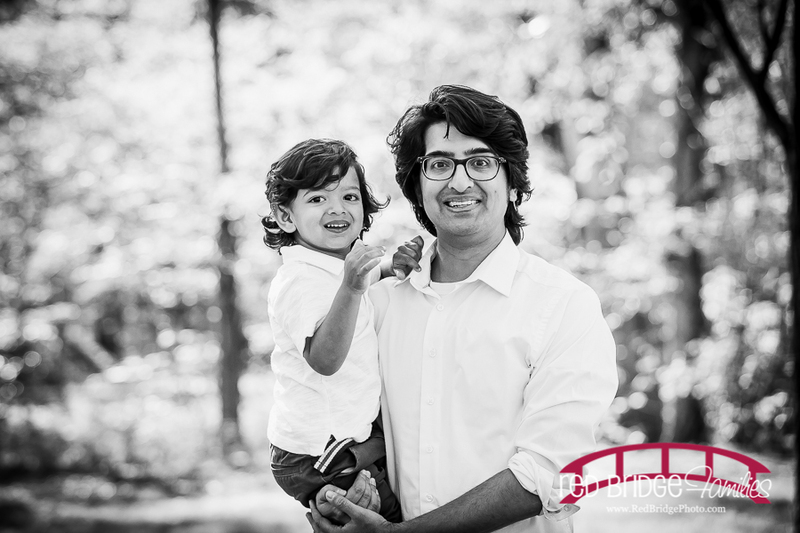 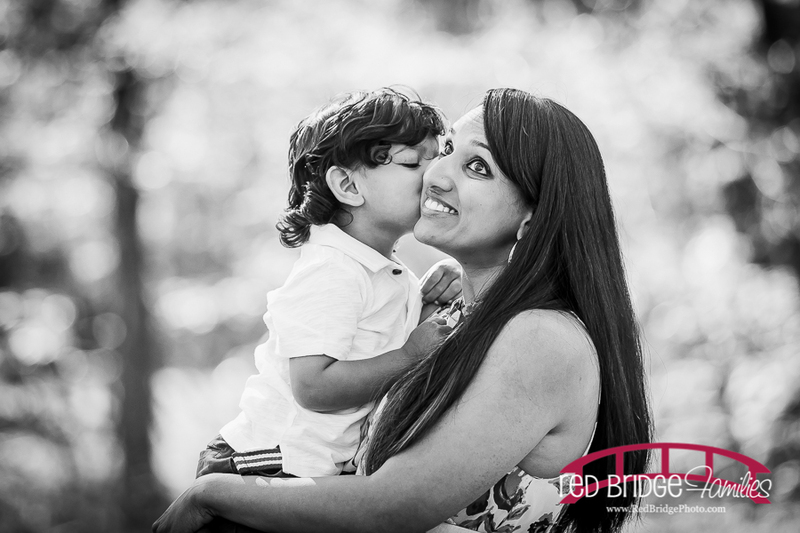 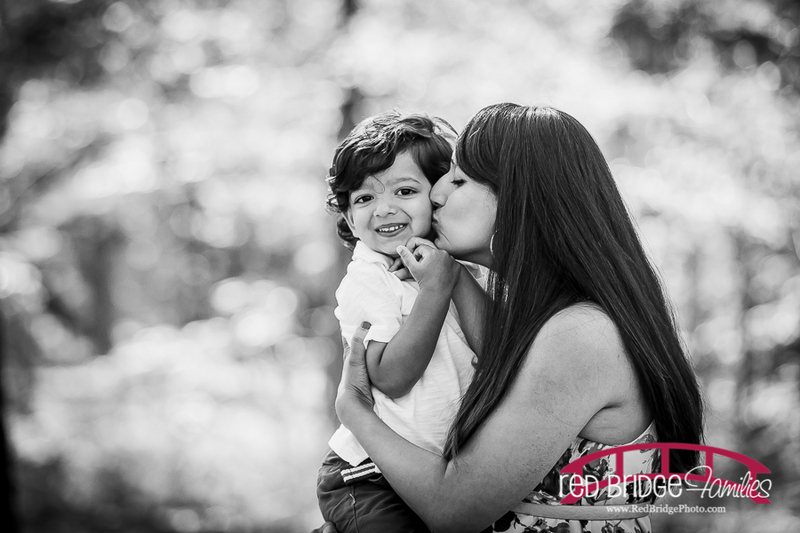 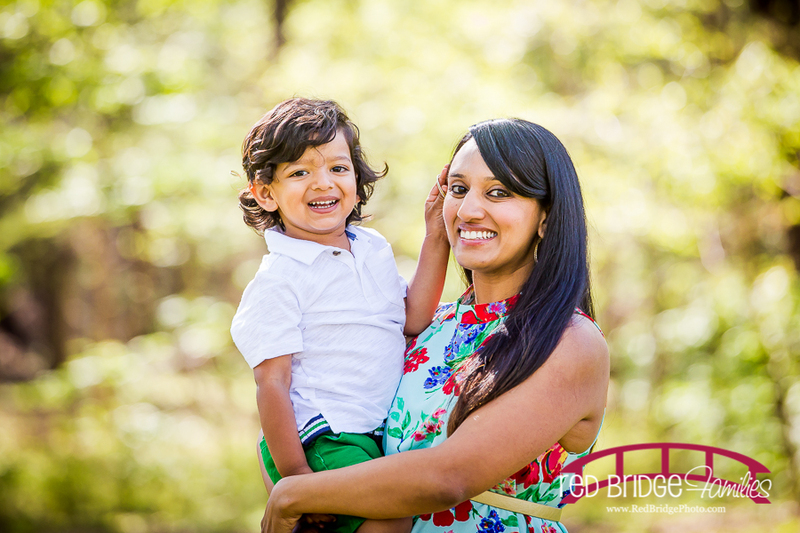 Be sure to check out their maternity session as well as a special Holi Powder portion of the maternity session! 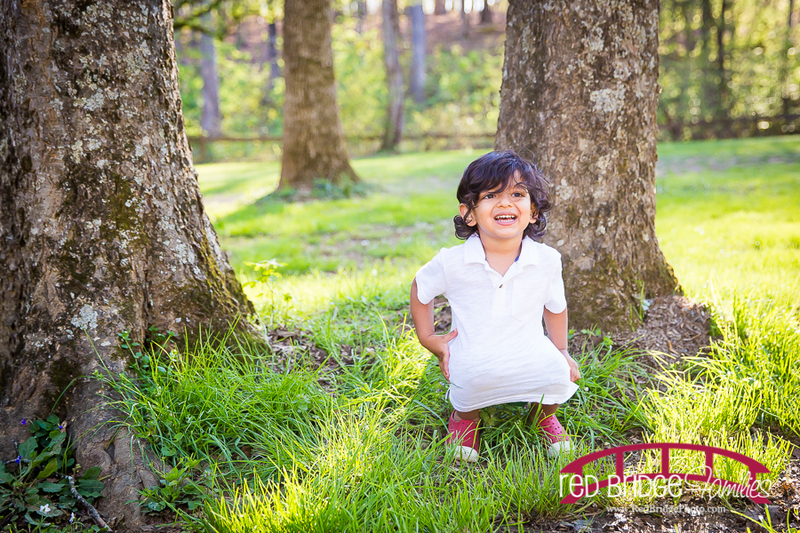 AND watch for their new little one to greet you on the blog as I will be photographing their new baby when he or she is here!